Mr Chin, aged 60, joined Peat Marwick Mitchell & Co (now known as KPMG) in Kuala Lumpur, Malaysia on 2 February 1979 as an audit junior. KPMG registered him as an articled student with The Malaysian Association of Certified Public Accountants (now known as The Malaysian Institute of Certified Public Accountants or MICPA) in the second half of 1979. After having passed the Foundation and Professional examinations set by MICPA and in the process won all the 5 gold medals on offer for the Professional I and Professional II examinations, Mr Chin was seconded to the tax division of KPMG Melbourne, Australia from October 1984 to March 1985. In August 1985, he was transferred to take charge of the Kuching Office of KPMG. 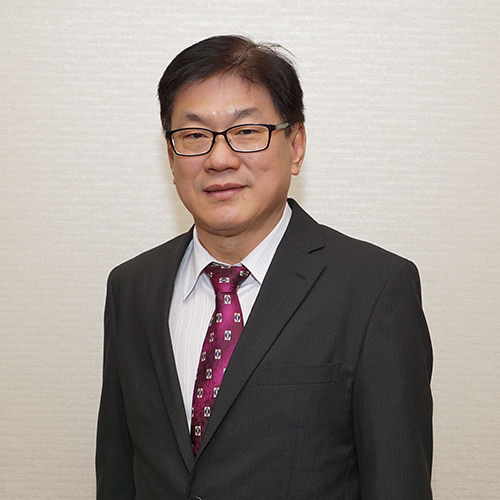 On 1 October 1990, he was promoted to be a partner of KPMG Malaysia and retired from the Firm on 31 December 2013.